If you’ve ever had your teeth cleaned at the dentist’s office then you know the difference professional care makes. Not just because of the equipment and tools used but also because of the order of care. The dentist knows which steps to take first, second, and last and when you walk out with sparkling teeth, you can’t help but trust their methods. Well, the same goes for stone care. Dentists and Stone Restoration Professionals differ in little more than scale. A dentist operates in a small space while a stone restoration professional is filling cavities, polishing, cleaning and even replacing on a much larger scale. Regularly clean your marble, travertine, or terrazzo with a stone safe marble cleaner. We know we’re a little bit biased but our MARBLELIFE® Marble & Travertine InterCare Cleaner is second to none. Eco-friendly and American-made, this proprietary formula is 100% stone-safe. Meaning no harsh or abrasive chemicals that many big box brands contain. We know it’s the best, because if there was something better we would use it until we could update our own developments. Why? Because time is money. The faster we can get a job done, the less intrusive for our client. Speed matters. For the same, reason we don’t want any extra fufu dust. Don’t tells us a cleaner is smart enough to clean and then polish or clean and then seal. Chemistry can be elegant but its not intelligent which means sealers, oils and waxes are going to trap and adhere dirt to the surface. We want a cleaner to clean so we can see the elegance of our teeth or stone. Then if there is an issue we can address it as needed for a longterm permanent solution. 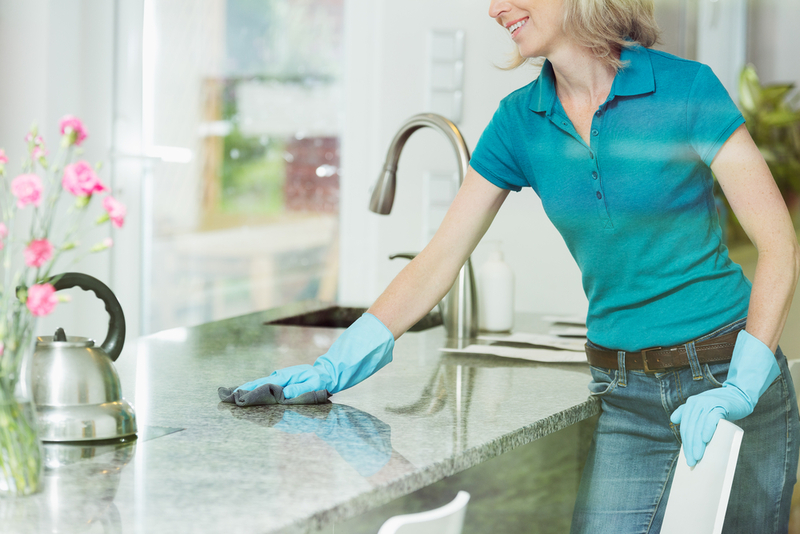 You should never clean stone with glass cleaner, vinegar, or chemical solvents as these can dull, dissolve, or otherwise damage your stone while leaving behind unpleasant residues and expensive restoration bills down the road. When you start to see etches, stains, or cracks in your stone, address the issues promptly. One of the worst things you can do is allow the problem to get worse, which can result in costlier repairs. A single grain of sand left to roll across your stone surface will settle into a scratch or imperfection slowly digging the scratch deeper. An uncleaned acid spill will be reactivated by water to continue to dissolve your marble surfaces or damaged your grout seal. A crack will allow cleaning water and cleaner to penetrate beneath your tile where it does not belong. You don’t do the work on your own teeth for the same reasons in need an professional to repair chips, cracks and remove scratches. There is nothing no unpleasant than seeing a client realize their home brewed repair just increased the cost of repair. It is amazing how often we have to remove the cement patch fill from a cracked marble or concrete floor before we can repair and blend to the original floor. Do not sit and wait. Call MARBLELIFE. They can assist you free of charge in determining what action is needed to manage your situation. When in doubt call? If there is an easy solution they will guide you through it on the phone. If there is an obvious care error they will point it out, explain and educate on the reasons and the remedy. If there is a need for a visit, estimates are free. But if you decide a repair or service is needed, the results are guaranteed to be beautiful. Like a dentist, we put a smile on our client’s faces. This is an essential step to the maintenance of your marble, travertine, or terrazzo surfaces. Like an insurance policy you hope never to use, a seal is a treatment you hope is not necessary, but if you have ever spilled something you know will eventually be needed. 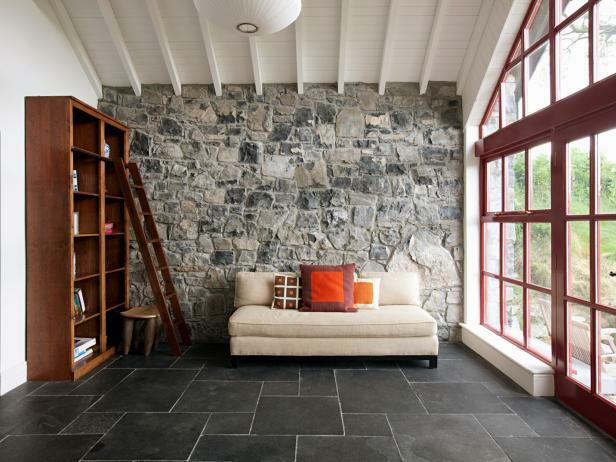 A seal prevents liquids from penetrating your stone to alter or stain its appearance. Once absorbed into the stone it is no longer on the surface to be easily wiped up but the residual reminder remains to remind us of the accident that caused it and the need for a seal. Trying to clean a stain from stone, is like trying to clean the interior of a test tube with a sponge – it is just not going to happen. Removing a seal is a lengthy, smelly process that ties up the surface for several days and in so doing becomes an expensive time consuming nuisance until removed (if it can be). Stain removal cannot be guaranteed (particularly after it has been bathed with a steady stream of cleaners in an effort to remove it). Save yourself, time, money, and recrimination, and schedule to have your stone surfaces reviewed and sealed. It won’t be a question of whose fault was the spill. It the stone has been sealed we will be discussing the wisdom and fore thought of having taken this prudent step. 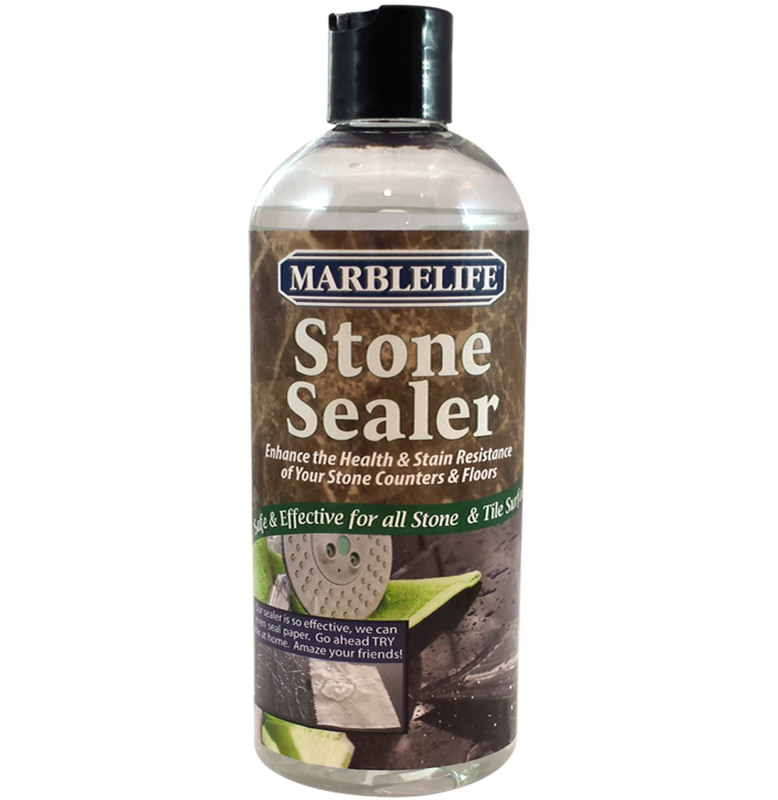 We recommend sealing with MARBLELIFE® Stone Sealer. Breathable, durable, and long-lasting. There you have it. The three step care process for maintaining marble, travertine, and terrazzo like a seasoned professional. 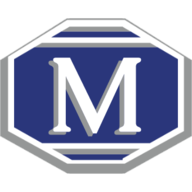 For any other care-related questions, feel free to call your local MARBLELIFE office and a knowledgeable stone craftsman will be happy to assist you. We are part of your program.